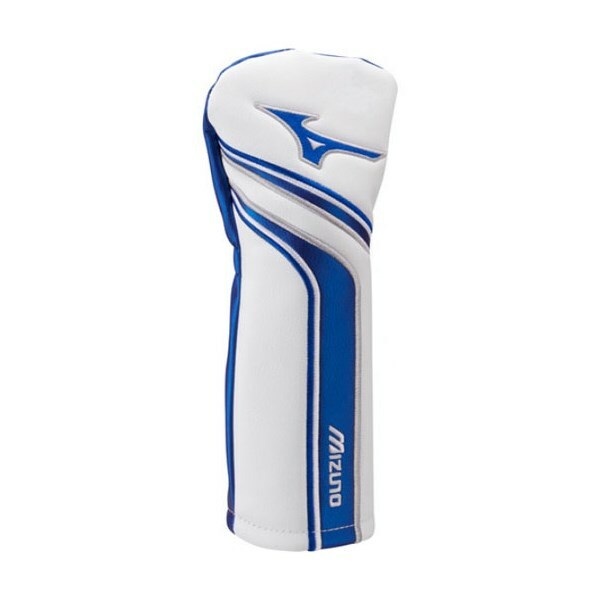 You do pay for quality and these Mizuno heads cover are worth the extra spend. Do recommend this product. 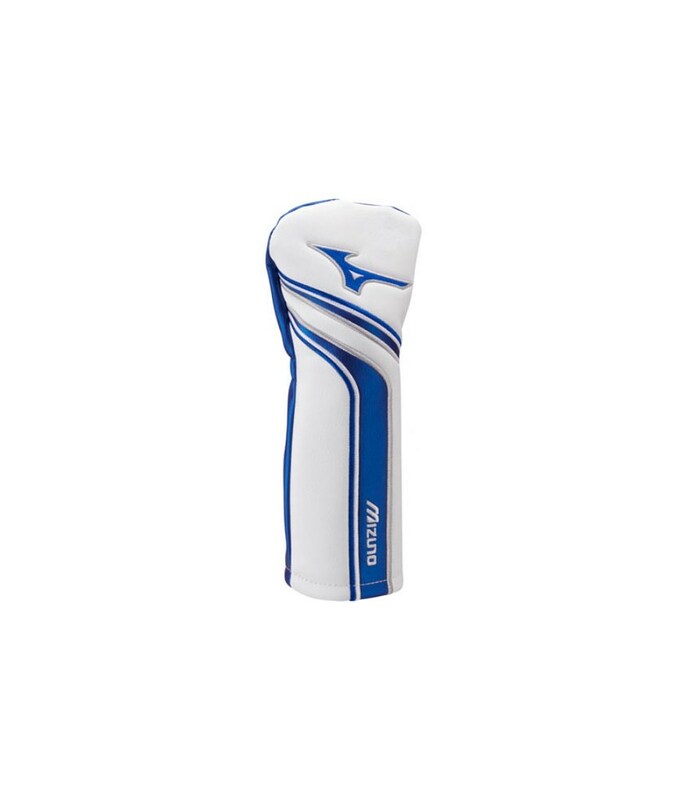 The Mizuno Staff hybrid headcover will not only provide the necessary protection to your driver head but also provide a sleek, modern style. With its elasticated fit the cover will sit securely on all types of hybrids, this elasticated neck design will also make the cover easy to put on and take off. If you have more than one hybrid in your bag the cover comes with a disc that will allow you to change the number to correspond with the club under the cover.